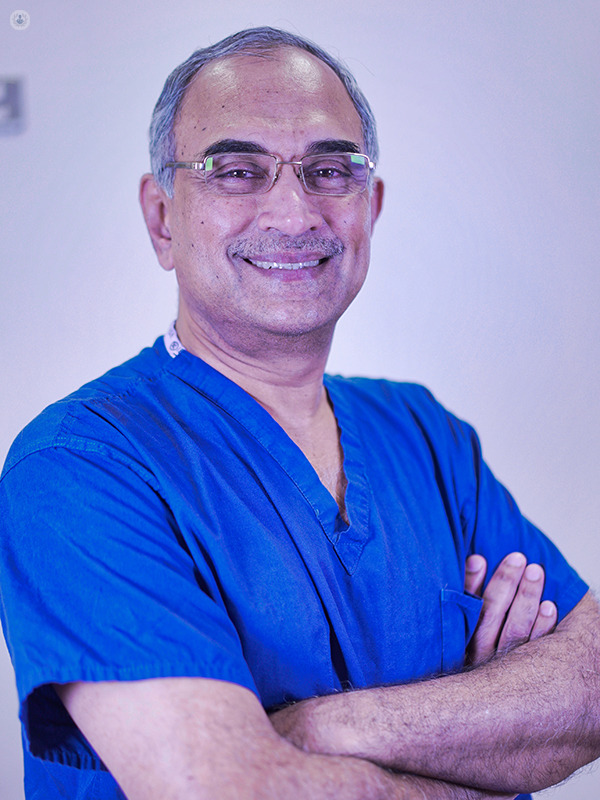 Mr Venkat Ramakrishnan is a highly experienced plastic surgeon with an international reputation for his work in microsurgical breast reconstruction. 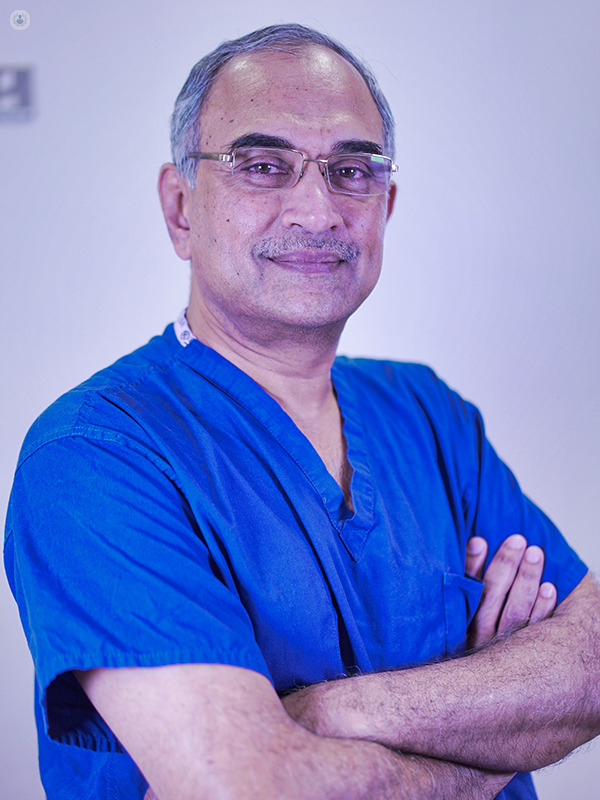 Practising at private clinics in Brentwood and Southend-on-Sea, Mr Ramakrishnan's specialist areas of interest include reconstructive and cosmetic breast surgery, liposculpting and bodylifts, and cosmetic facial surgery. Mr Ramakrishnan qualified in medicine from Madras College in 1983 and undertook extensive specialist training in Australia. 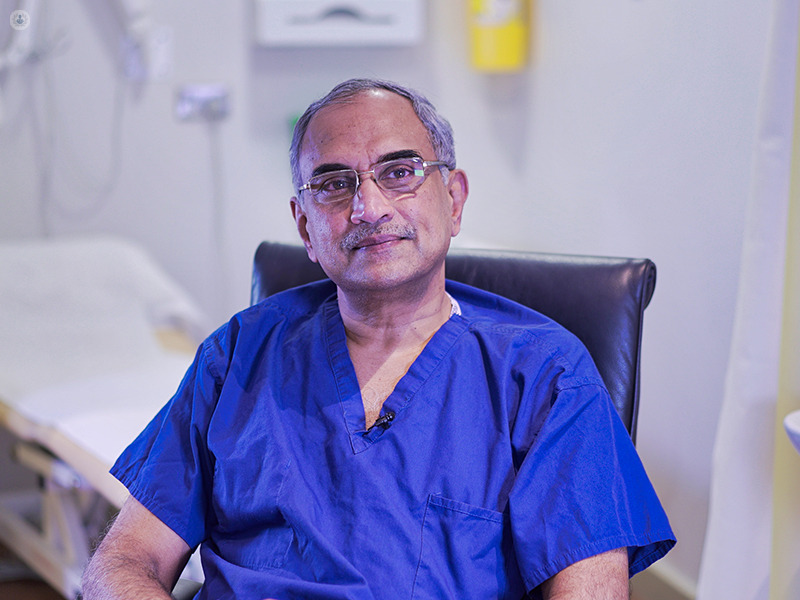 In 2002 he was appointed to the post of Consultant Plastic surgeon at St. Andrews Centre for Plastic Surgery, Chelmsford, where he currently heads the Breast Reconstruction Service and carries out over 1,000 operations per year. 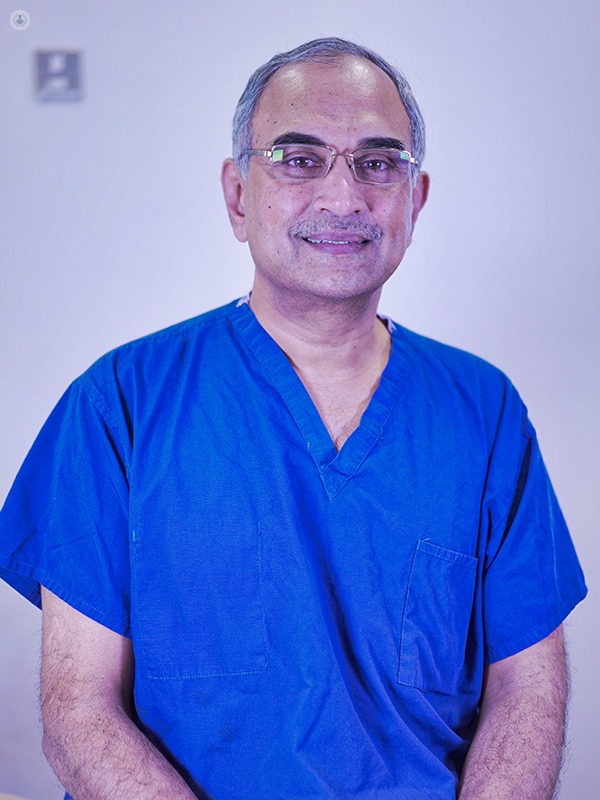 Mr Ramakrishnan is known for his ability to put patients at ease and explain the reconstruction process clearly. 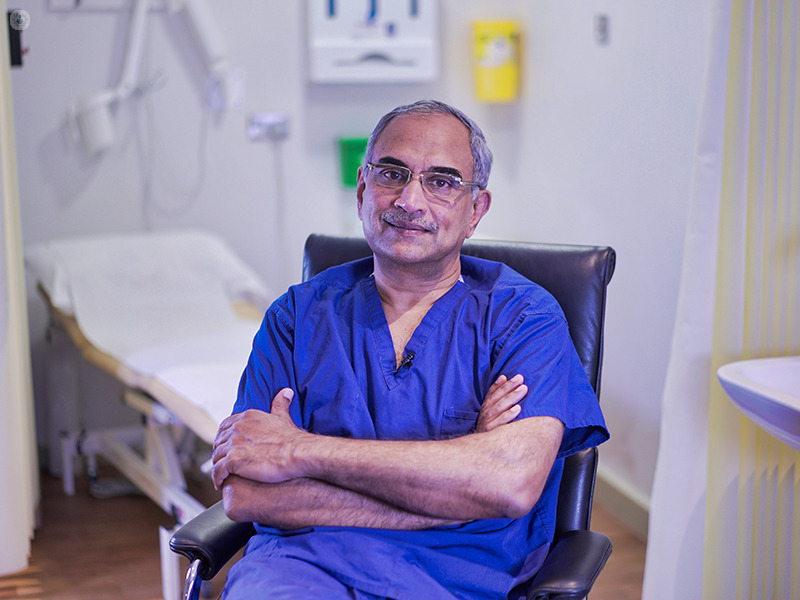 This year he was recognised as one of the UK's leading breast reconstruction surgeons in the Daily Mail's Good Doctors guide. 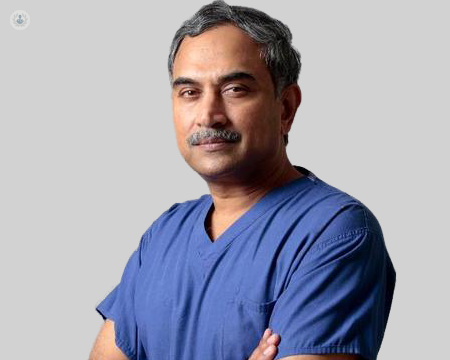 In addition to his clinical practice, Mr Ramakrishnan is also visiting professor of plastic surgery at Anglia Ruskin University and course leader of a microsurgery fellowship which attacts fellows from Europe, Australia, New Zealand and India. His research currently focuses on outcomes after reconstructive breast surgery, and he regularly presents his work at national and international conferences. Who is suitable for breast reduction? • Flaps and Reconstructive Surgery – 2nd edition Authors: Fu-Chan Wei MD FACS (Author), Samir Mardini MD (Author) Published 2016 Contributor. Monday 13th of May: 17:00h.